In February, Rep. Thompson convened a meeting in Washington for PennDOT Secretary Leslie S. Richards and local stakeholders to discuss the proposal and show support for the project that has been 15 years in the making. 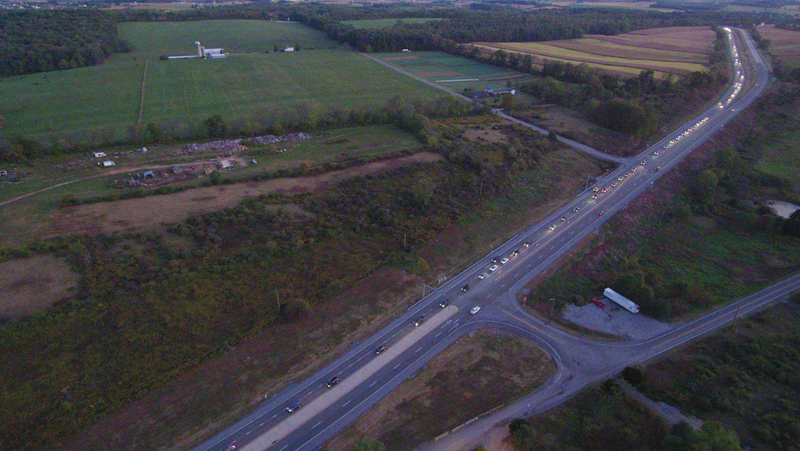 Local business, government and community leaders joined forces to develop a grassroots campaign called Drive Forward in support of infrastructure projects in Centre County, including the high-speed I-99/I-80 interchange at the Bellefonte Exit. The project is supported by Penn State University, private businesses and numerous other stakeholders. The project also includes improvements to Jacksonville Road/Route 26.